SimplyFresco, LLC was originally founded in December 2005. 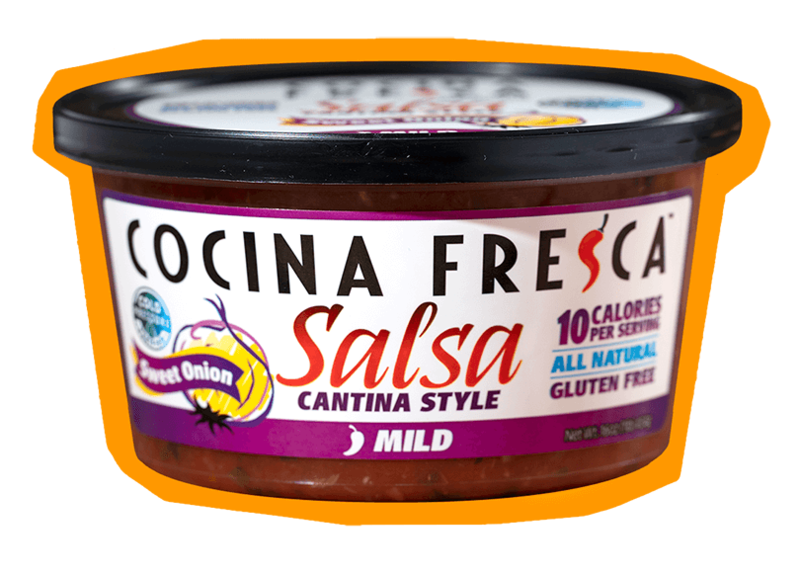 From its inception, SimplyFresco has undertaken a pioneering effort to produce the very best refrigerated fresh HPP (High Pressure Processed) salsa available on the retail market. 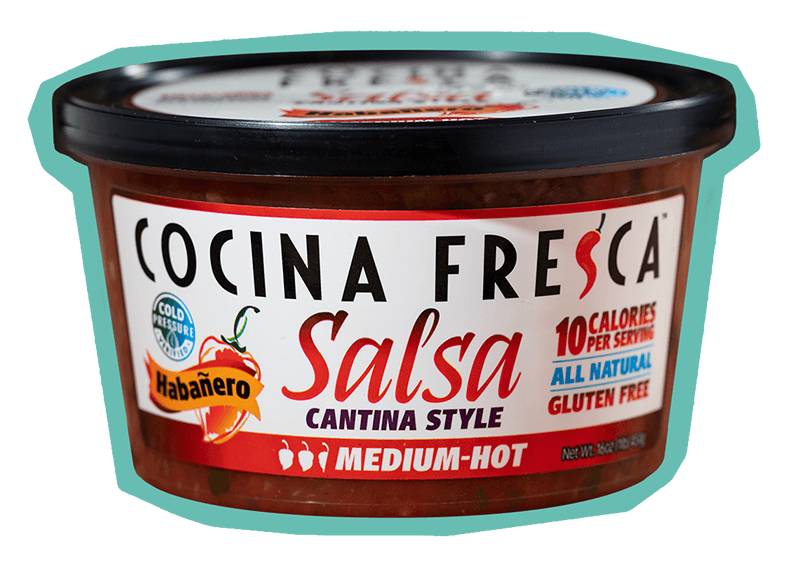 Our ambition is to satisfy consumer needs for fresh, healthy, safe, convenient, and affordable salsas that taste great! We believe that appetizing food on the table brings families and friends back together! 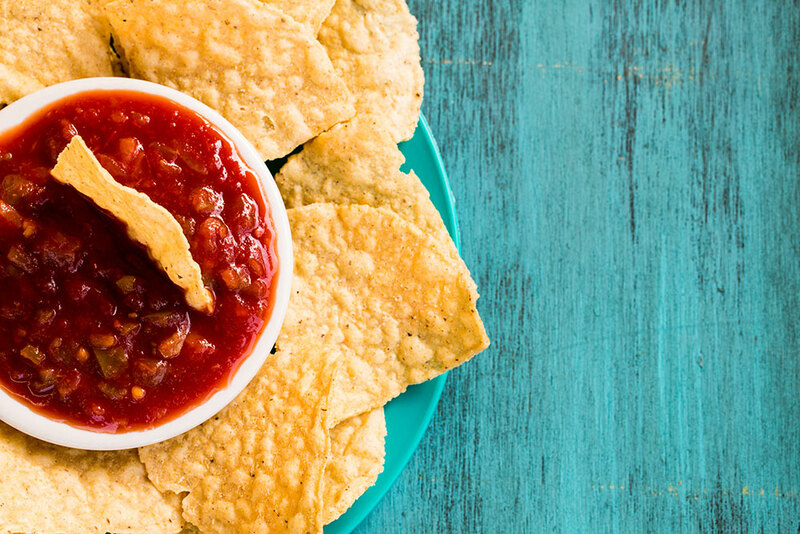 In 2010, The Sands, a well known San Antonio family with an extensive background in the retail food industry, primarily salsa, joined SimplyFresco and began the journey of taking the fresh salsa company to a whole new level. 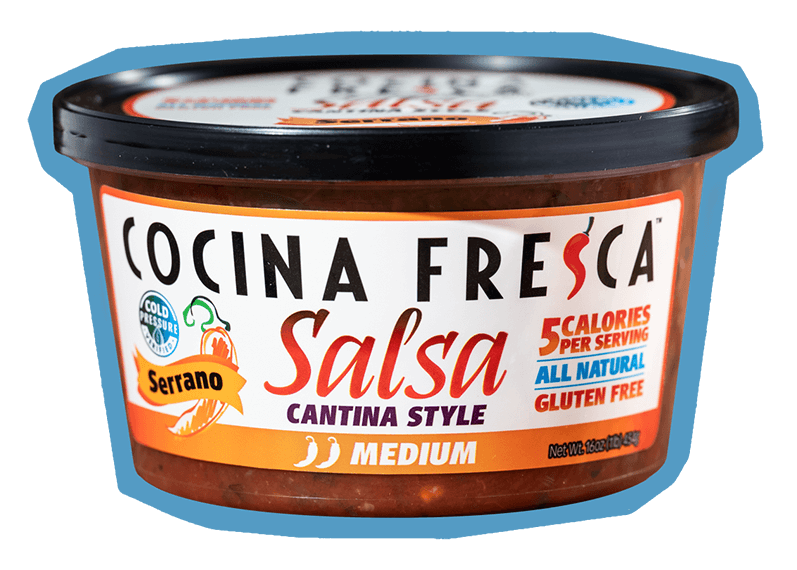 The Fall of 2012 brought many exciting changes to SimplyFresco when we launched our new Cocina Fresca Cantina Style line to the retail market. This line currently includes Mild Jalapeño, Medium Serrano, Medium-Hot Habanero, and Mild Sweet Onion. Today, this line continues to grow strong as more and more consumers are reached. We know that once you taste it, you will love it! In order to deliver the ultimate in all-natural freshness and product safety, SimplyFresco uses High Pressure Processing (HPP) as the foundation for its production. Our investment in this technology allows us to produce a line of products that retain their fresh taste, bright colors, crisp texture, and healthy nutrients without sacrificing long-lasting freshness. 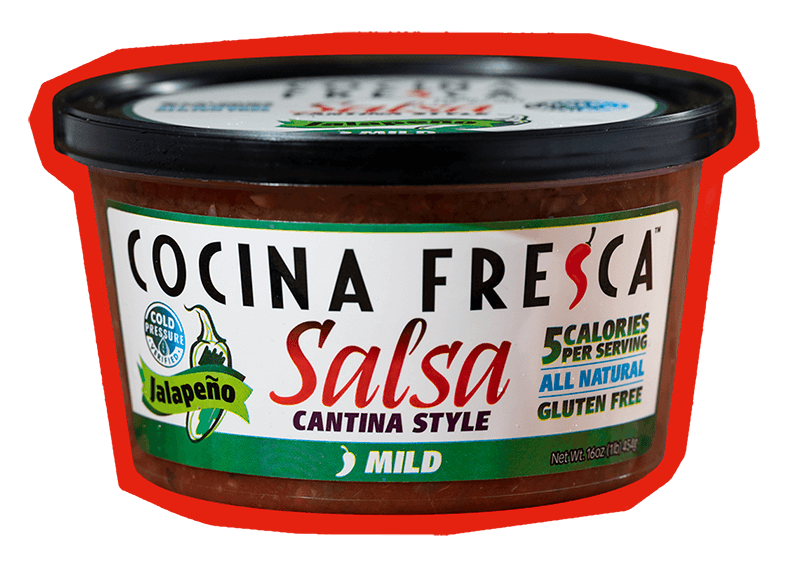 At SimplyFresco, we are passionate about producing the highest quality salsa available while achieving superior customer satisfaction. Being Safe Quality Food (SQF) certified as an HPP Processor, we realize that today’s consumer expects the very highest of quality and safest products to consume in their home. Flexible packaging allows our product to be subjected to an amazing 87,000 pounds of pressure per square inch (psi) during the HPP stage killing all bacteria and pathogens that could damage our fresh formulas. 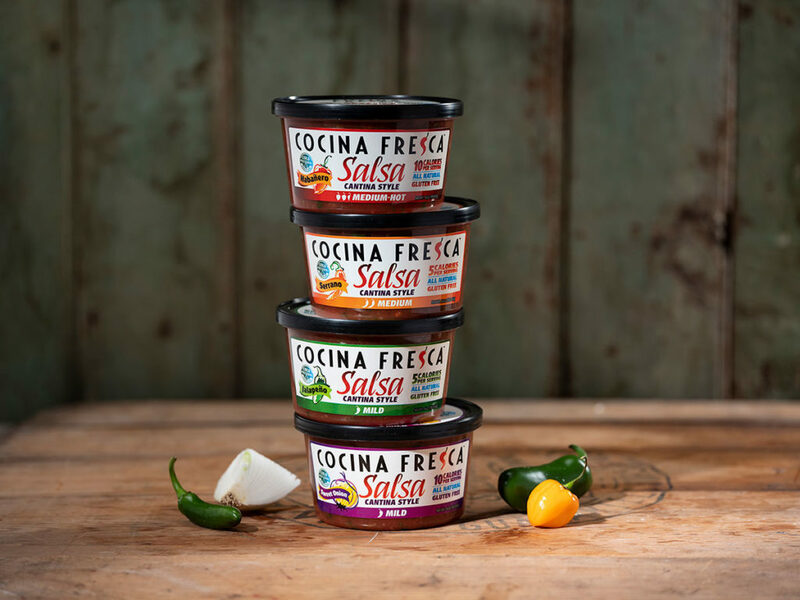 Our product’s shelf-life is 120 days from date of manufacture without any use of preservatives, additives or heat processing – a technology breakthrough!